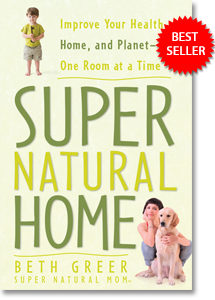 After eliminating a large tumor in my chest (without drugs or surgery) by detoxing my body and home, my work began as The Super Natural Mom®. I now teach how you can create A Healthy Home and have the Healthy Body and Mind you desire! Start Now! Get my free guide and Discover 10 Easy Steps You Can Take to Have the Super Natural Home! 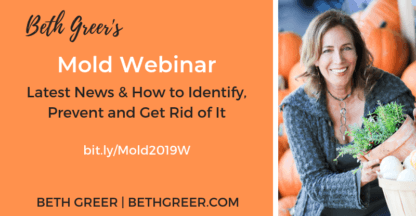 Beth Greer is filled with practical solutions on how to eat healthier, breathe cleaner air and transform your home into a safe haven, free from toxic chemicals. "We doctors try to stop the effects of toxic exposures. Beth Greer prevents the effects from happening. I highly recommend her work." "We doctors try to stop the effects of toxic exposures. Beth Greer prevents the effects from happening. I highly recommend her work." As an environmental health and allergy doctor I know how important environmental toxins and the health implications of chronic daily exposure are. This is why Beth Greer’s work is so critical. She teaches us about a piece of the puzzle that’s too often overlooked. 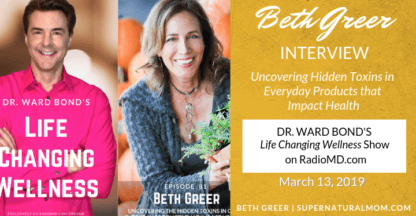 Beth Greer leaves no stone unturned in her search for emerging news of crucial and timely relevance to wellness in today's changing environment. I am eternally grateful to her as a resource for my family, my patients, and the entire globe. Thank you, Super Natural Mom! 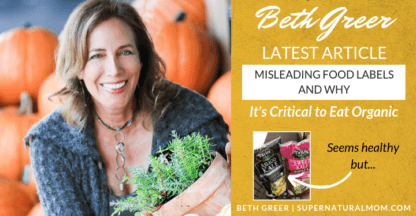 Beth Greer, aka The Super Natural Mom®, is an award-winning journalist, sustainable and toxin-free living expert, consultant, speaker and author of the bestselling book, Super Natural Home, endorsed by Deepak Chopra & Dr. Joseph Mercola. She was named a Top 50 Health & Environmental Journalist to Follow, and has presented at SXSW, Google, The Real Truth About Health Conference, American Academy of Environmental Medicine Conference, and LinkedIn, as well as for various medical organizations. Beth has also been interviewed on ABC-TV, NBC-TV, CNN, NPR and BBC Radio. 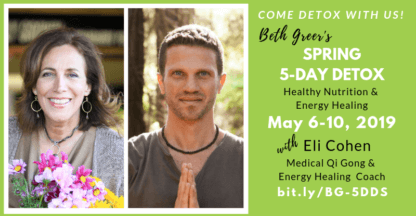 Beth eliminated a sizable tumor in her chest without drugs or surgery by detoxing her body and home. 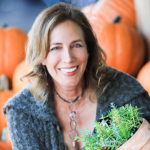 She offers personalized in-home detox audits to identify and eliminate toxins. 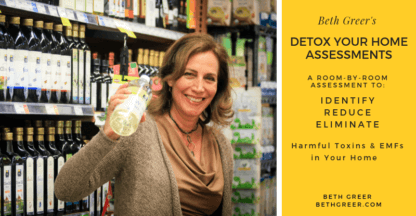 Her work is endorsed by several doctors who recognize that toxin elimination equals better health. 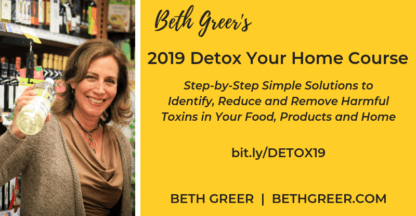 Beth conducts Detox Your Home webinar courses, and Group Detox Cleanses. 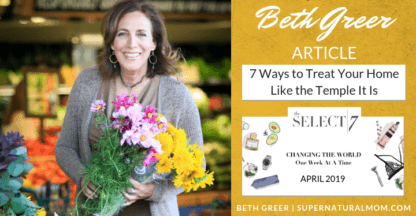 Learn More about Beth Greer.